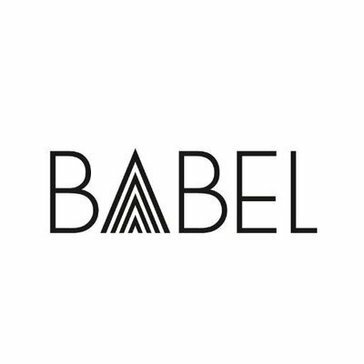 BABEL is a communication and strategy agency specializing in creating valuable brands. 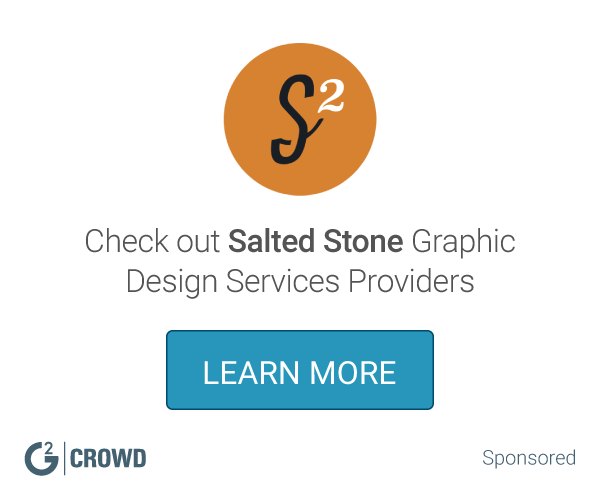 We are one of the world's top-ranking design and innovation consultancies. Everything we do is the result of deep insights into what people really need, feel and desire. We are Contagious. We work with clients around the world who have amazing brands. And we help them to do amazing things. * We monitor all Agence BABEL reviews to prevent fraudulent reviews and keep review quality high. We do not post reviews by company employees or direct competitors. Validated reviews require the user to submit a screenshot of the product containing their user ID, in order to verify a user is an actual user of the product. Hi there! Are you looking to implement a solution like Agence BABEL?